This special Out Now with Aaron and Abe bonus episode is all about the results at 91st Academy Awards. 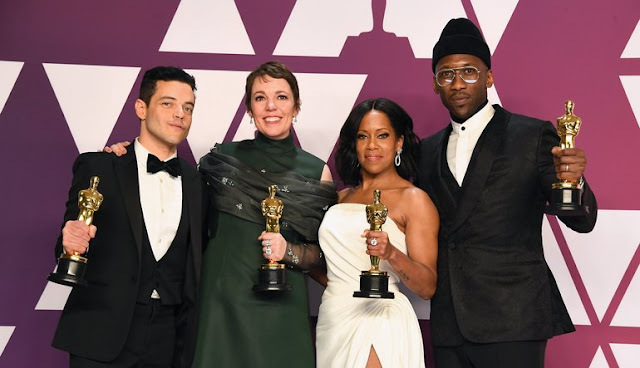 Recorded right after the ceremony ended, Aaron and Abe are once again joined by Mark Hobin and the lovely Ana Bosch, to go over what happened at the Oscars, who won, any surprises and whether or not the ceremony was a success. 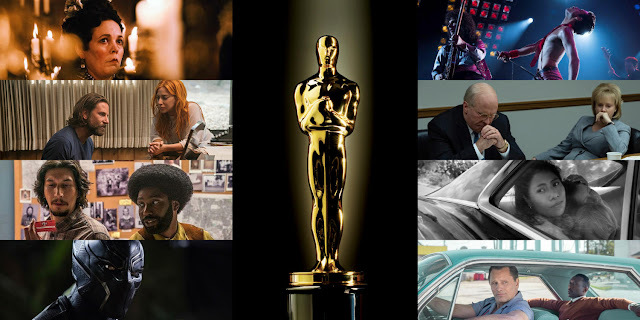 We’ll also learn who won the competition between those in the group, with plenty of thoughts on how these wins played out and what it means for them and future Oscar shows. It’s all a lot of fun and a good analysis of what happened. This special Out Now with Aaron and Abe bonus episode is all about the 91st Academy Awards. Aaron and Abe are joined by Mark Hobin and the lovely Ana Bosch, to go over their predictions for this year’s Oscar ceremony. This tends to be a very competitive part of the year for everyone, as picking potential winners means bringing out the knives for certain movies that may not deserve such scorn. That said, the group goes over who they would like to win as well, along with plenty of other fun conversation to make this its own version of a fun celebration of cinema. 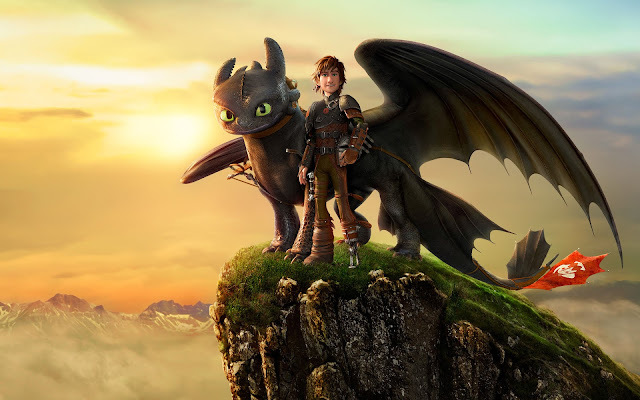 Weekly Recap: How To Train Your Dragon 3, Oscar Predictions & More! The Oscars are happening this Sunday, and after stressing way too much over it, I have my predictions. 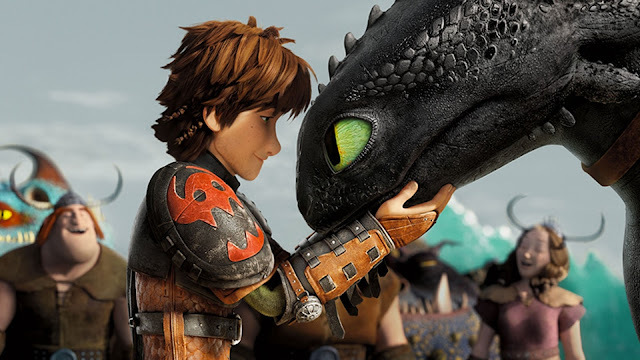 As far as new releases, the final chapter of the How to Train Your Dragonseries is out and it's very good. Fighting with My Family is now in wide release as well, and that's one to seek out. At home you have A Star is Born and Overlord, which are both great for what they are doing. I have a new Walking Dead write-up as well, so enjoy that. 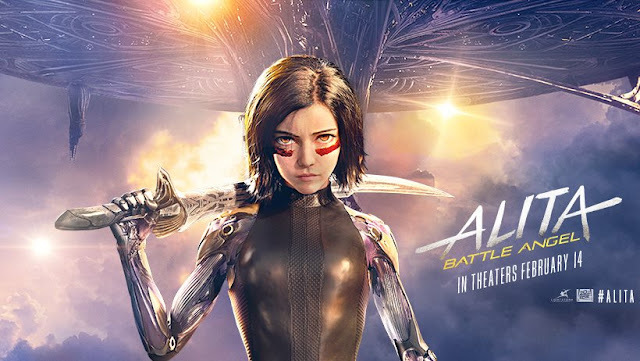 Lastly, be sure to enjoy this week's exciting podcast episode covering Alita: Battle Angel. Thanks for reading and listening! We have finally made it to the end of a long, confusing, frustrating, yet somewhat exciting awards season. 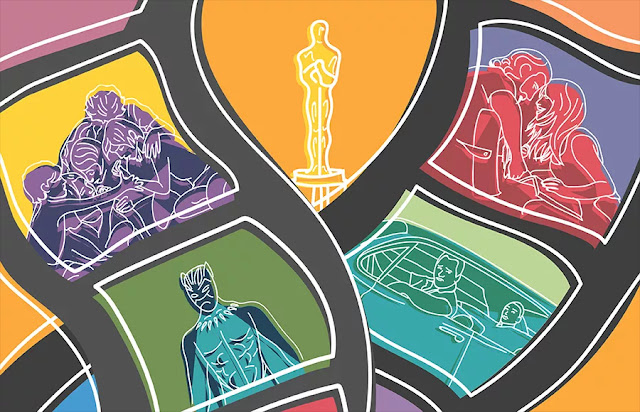 The 91st Academy Awards arrive in a few days, so it’s time to put up some predictions for what may happen. There are some safe bets, thought a lot of this race is still up in the air, which is hardly surprising given a lot of shake-ups, controversy, and other factors that have made this year’s crop of films memorable for reasons stemming beyond quality. Regardless, I have laid out all the categories, highlighting my predictions for the winner, with additional thoughts below each. Weekly Recap: Alita, Happy Death Day, Fighting with My Family & More! 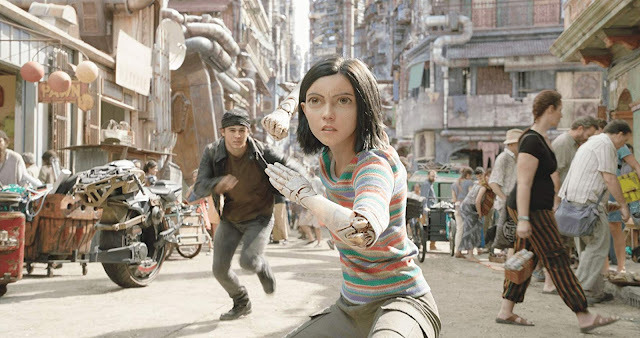 After years of development and a couple release date changes, Alita: Battle Angel finally arrives in theaters and the good news is that it's a lot of fun. I don't see it breaking any box office records, but it's a solid sci-fi feature. Also out, the sequel to the slasher-comedy Happy Death Day, which dials down the slasher and adds to the comedy. Fighting With My Family arrives in limited release as well, and it has plenty of heart to share with audiences. At home, you get the worst best picture nominee this year, and some other flicks worth checking out. The Walking Dead is back and I have a new review of it here. 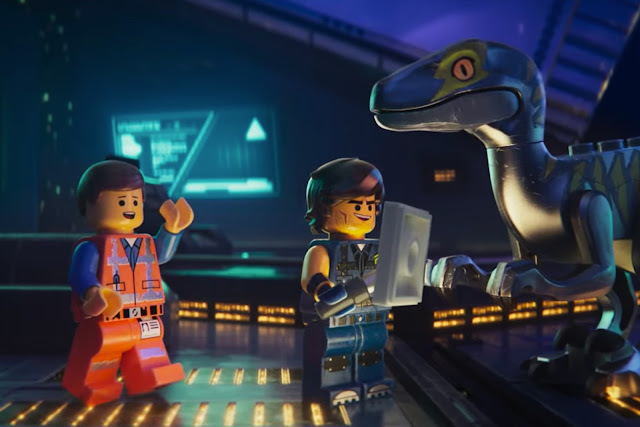 Lastly, be sure to check out our very entertaining Lego Movie 2podcast. Enjoy! 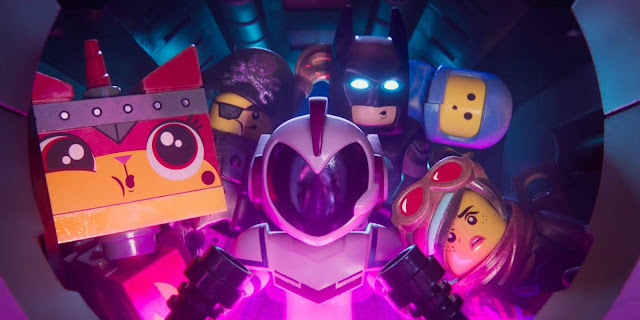 It would appear that on the week of release of The Lego Movie 2 I can say that everything is mostly awesome. The animated sequel delivers the goods that audiences are hoping for. A horror movie focused on a creepy kid isn't half bad, and the Oscar-nominated short films have made their way to theaters, which is always a worthwhile trip. Plus, many of the Best Picture nominees are still out. On the home side, I have new Blu-ray reviews for Widowsand The Sisters Brothers, among other films, which are well worth your time. Plenty of other articles to check out as well. 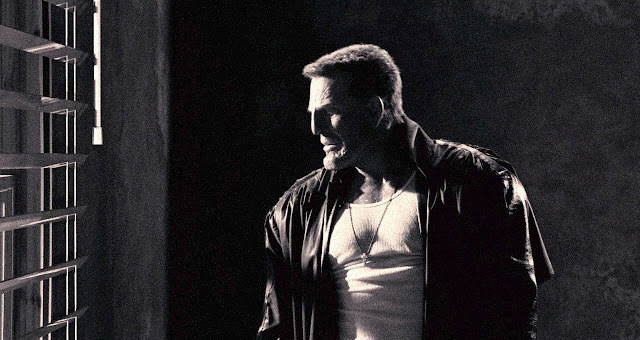 Lastly, we put together a great commentary track for Sin City, so feel free to enjoy that one as well. Thanks for reading and listening!